Enter a whimsical dreamland with willow lane by crate paper. 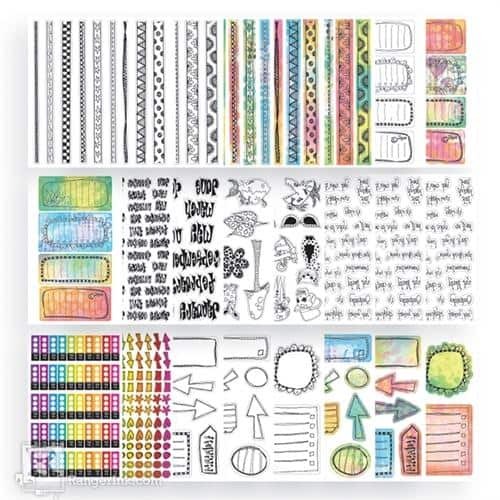 These chipboard stickers add just enough color and fancy to your cards and scrapbook pages. 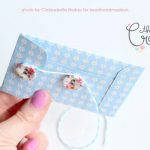 This package includes over 50 stickers to give your projects an extra special touch. 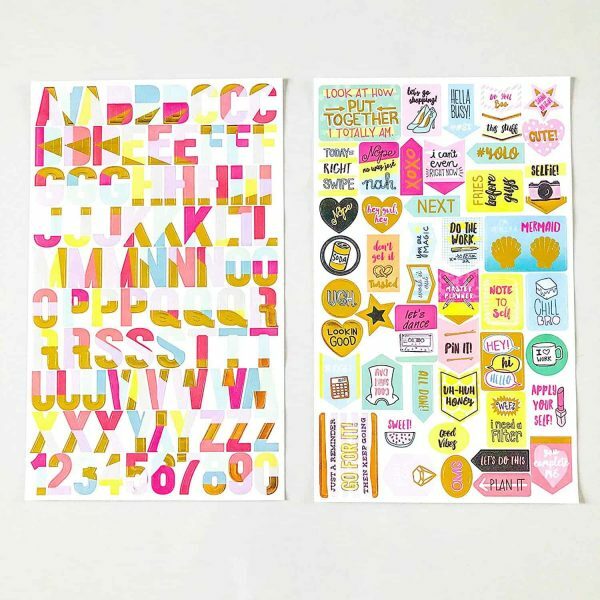 They’re large scrapbooking stickers but they’re perfect to use inside your planner pages. Stickers come in a variety of colors, shapes, and styles. There are one-thousand-five-hundred-and-two stickers total in this book! Well, there are. For those of you keeping score at home, that’s 1,502. That’s 30 pages of sticker-awesomeness all in one book. Total value for money. 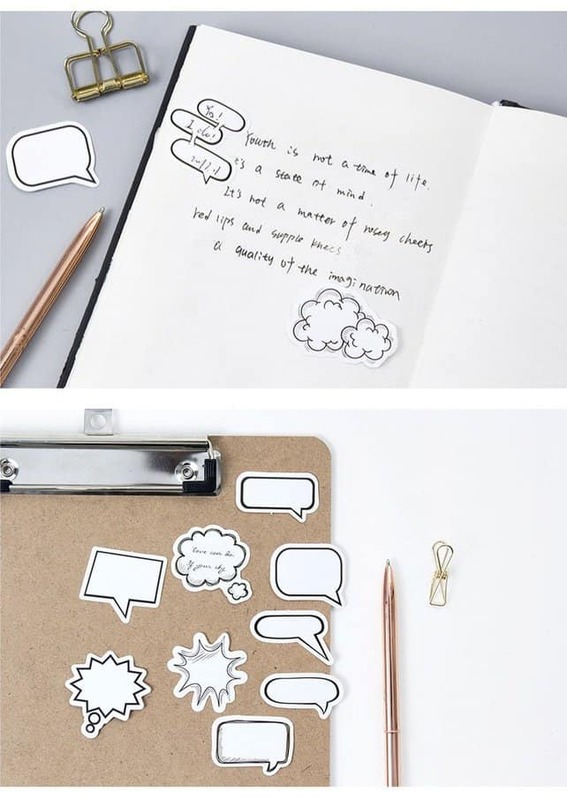 This Kit provides everything you need to decorate your planner! 8 different patterned papers formatted as 12×12 high res files, Studious Retro Girls (darker skin version included) and various school supplies, flags and expressions, 1 page of a mix Studious Retro illustrations, clip board cards, library cards, various illustrated Studious Retro Girl cards! 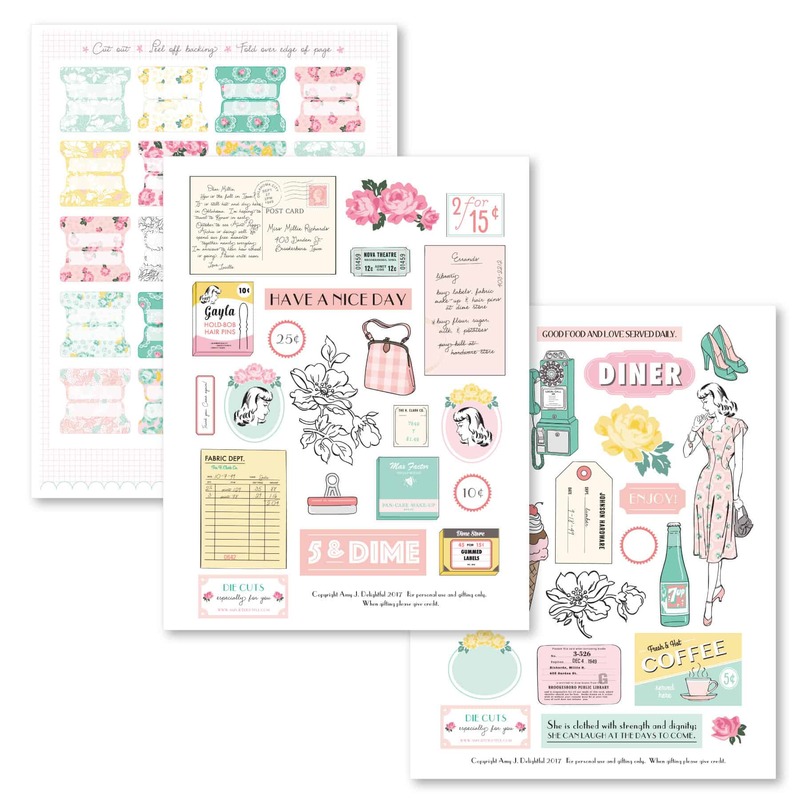 American Crafts Planner Sticker Book: Everyday. A great value! 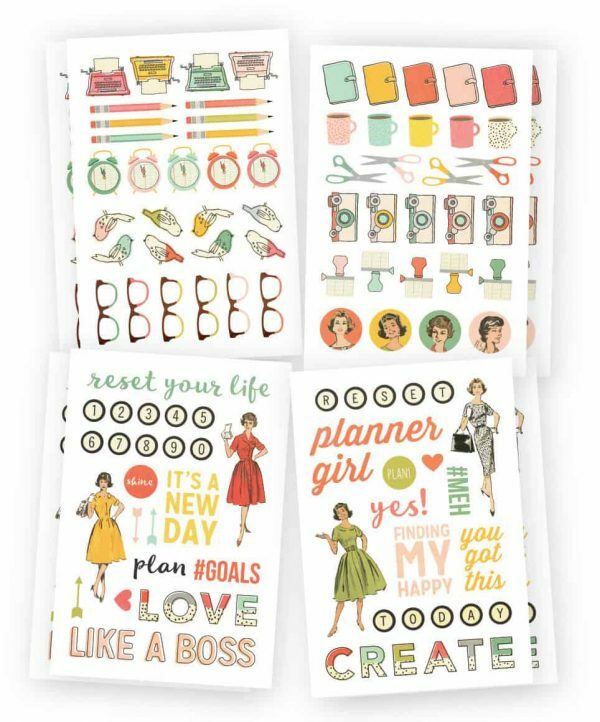 Each book contains hundreds of coordinating stickers perfectly sized for planners but also great for mini scrapbooks. Each book contains a mix of accent, phrase and letter stickers including clear and foil treatments. 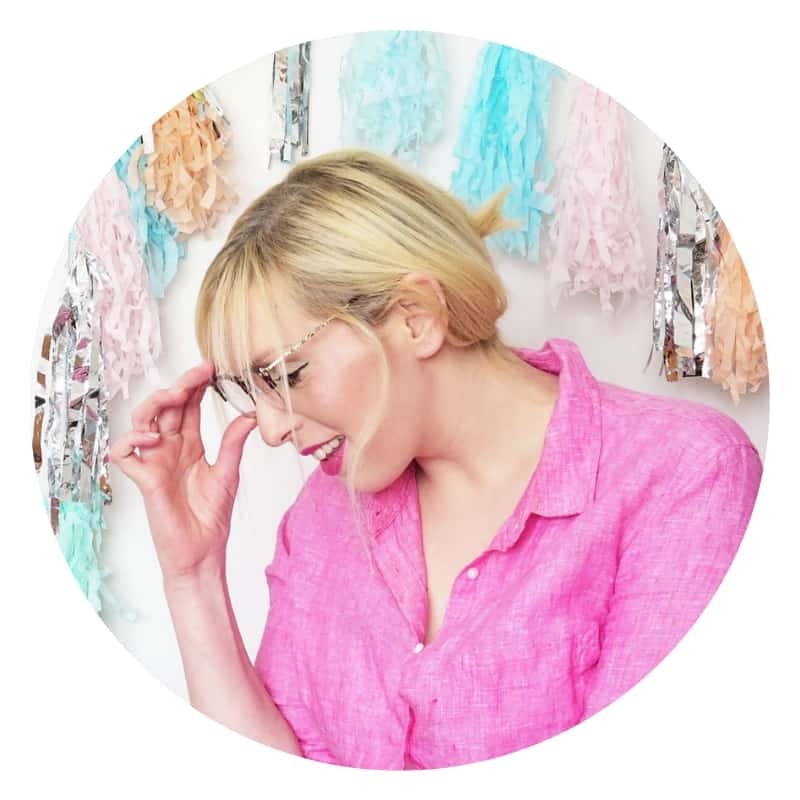 I’m a huge fan of the entire reset girl planner series with Simple Stories! These are more like scrapbook sticker quality, so they’re definitely not made out of cheap sticker paper. Each set contains 6 sheets. 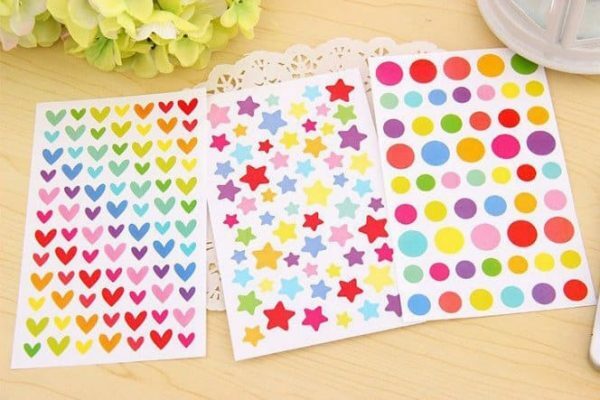 Available in 3 variations: dots, hearts and stars.The stickers measure between 9mm and 11mm and they’re perfect to write dates on or to highlight tasks in your planner or bullet journal. Stick on comments, dialogue and thoughts to any paper surface. 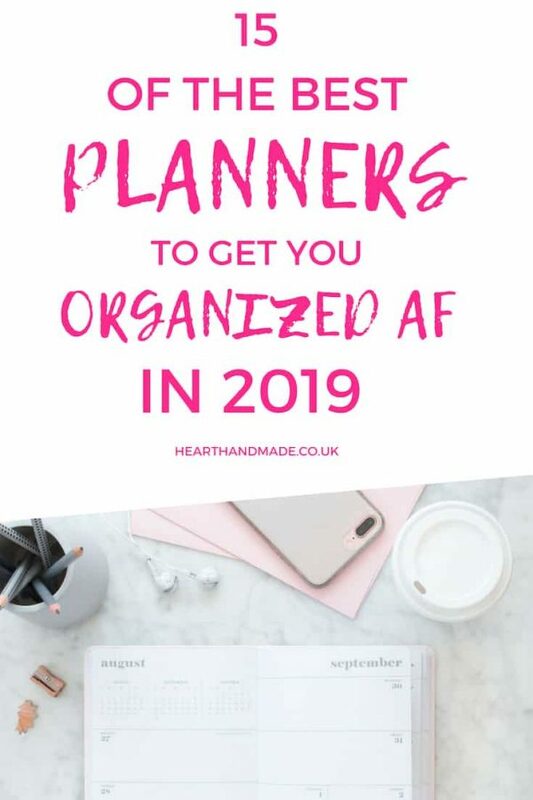 To add humour to pictures, or your planner layouts! These are small stickers that can fit inside calendar boxes/note sections of planners. Around 40 die-cut stickers in a set. 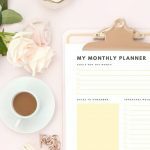 150 Unique, motivational stickers for your planner! that will enhance your motivation and good vibes. This includes some advice stickers, fitness planner stickers, encouragement stickers, incentive stickers, and workout stickers. These productivity stickers will not only drive the goal-getter in you but will also be the perfect motivational gift for your friends. 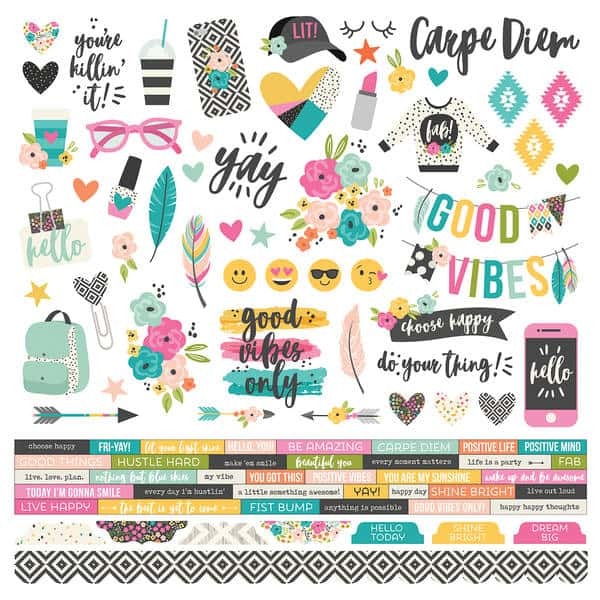 Introducing the Carpe Diem planner collection Good Vibes now in a scrapbooking collection! 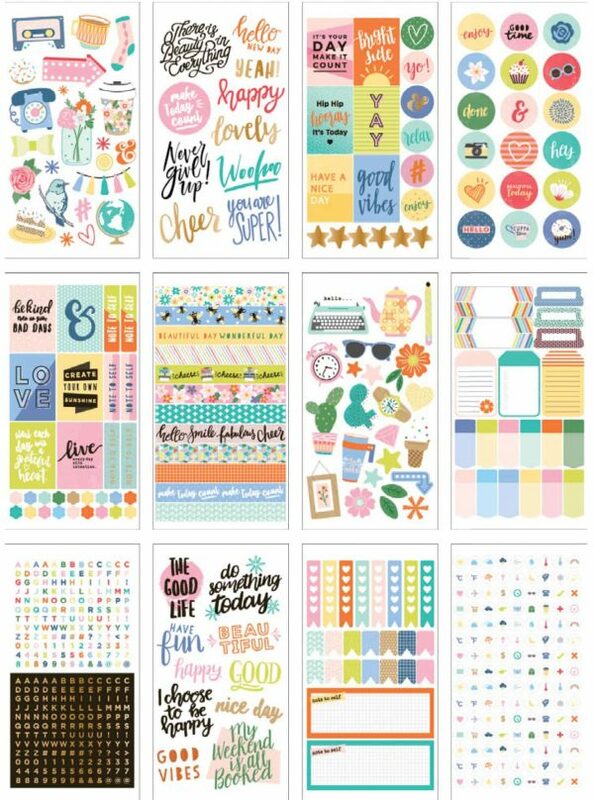 This collection features beautiful bold colours and really fun bright geometric and patterns, great for all around scrapbooking your good, fun happy life! 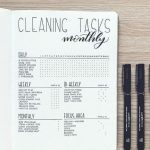 Are you a crafter that loves to organise and plan? 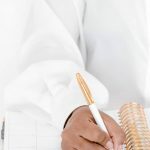 Or are you the crafter that has made a vow to get your life more organised, but can’t quite seem to commit? Or maybe you fall somewhere inbetween. No matter which type of crafter you are, this is the perfect product for you!